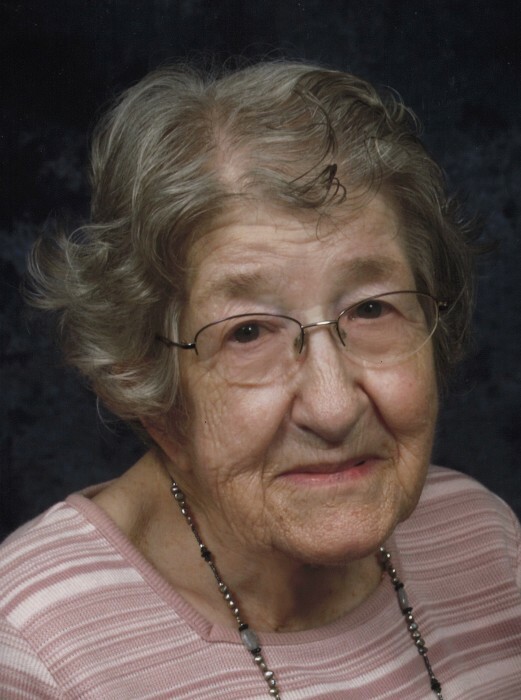 Howard – Edna Elizabeth Blanchard, 97, died peacefully at home on April 11, 2019. Edna was an active member of the St. Luke Catholic Church, including the Parish Council of Catholic Women, as well as the National Far, Organization, and the Knox County Porkettes. She co-authored four family genealogy books, and was an avid quilter and gardener. She was a supportive farm wife, who along with her husband Bill, passed along a strong work ethic and a deep faith to their children.